If you could embellish your entire home and protect it with the wave of a wand, would you do it? 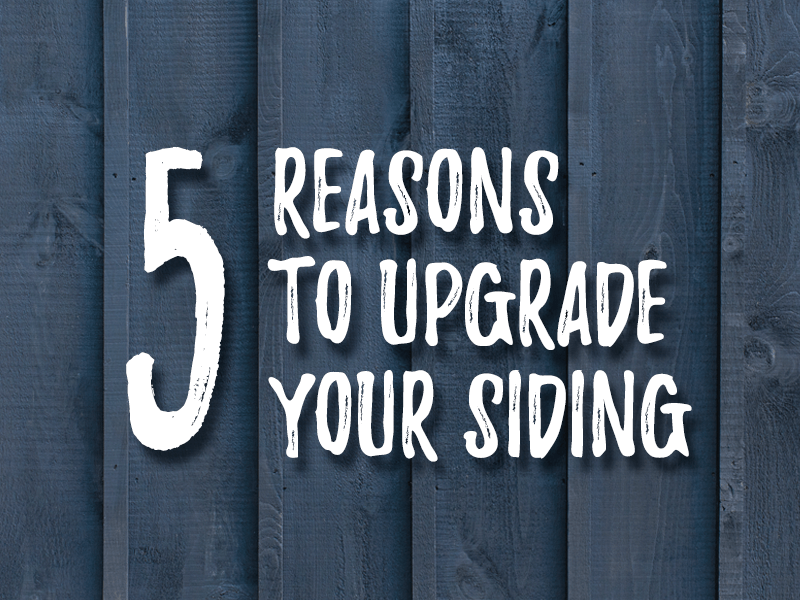 Well, it may be more like the wave of a hand to sign a contract, but it can be that easy to upgrade the siding of your house to do exactly that – protect your home and add curb appeal. Siding is the layer of material that’s on the outside of your house, usually made of wood, vinyl, stone, metal, or brick. The siding panels of your home can withstand the elements of most American weather systems – including rough winds, ice and snow, storms – and you can install them at any time during the year. Siding is not just the knight in shining armor protecting the castle – it’s also the pretty maiden that dazzles with beauty. 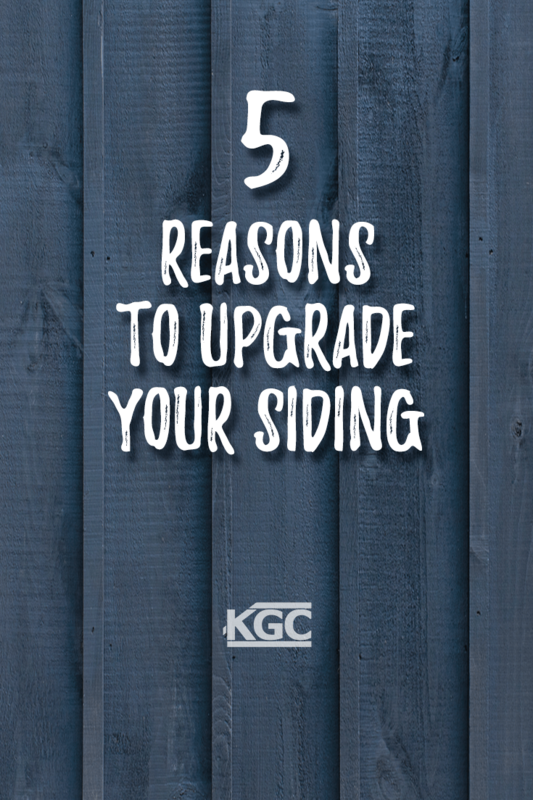 Read below for good reasons to add siding to your home. It will be stronger, and more beautiful. No magic required. Everyone wants to be attractive! Help your home to really stand out in the neighborhood by adding or replacing your siding. With today’s choice of fine materials and textures, you can match the siding to the architectural style of your house, completing the vision. It’s one of the smartest ways to improve your house and change the whole exterior look without spending a fortune. And don’t be surprised if it adds value to your home (not that you’ll want to sell it when you see how beautiful it can be with new siding). So much more than a pretty face! Siding doesn’t just look amazing and add curb appeal to your home: it protects the exterior walls of your home from the damages of rain, ice, storms, heat cracks, and more. It can even protect against dents from the debris of a storm and can require very little maintenance. Think of house siding as a tough armor protecting the delicate forms below: it’s durable and protects your walls and the underlying internal structures. With the unpredictable weather have lately, who wouldn’t want an extra layer of protection? It’s all about Mother Earth, but it’s also about saving you money. Insulated siding can lower your energy bills by stopping both hot and cool air from escaping through the walls. Adding new siding or replacing your old one is much more energy efficient, like a warm blanket that you place over your house to keep the cold out and the heat in. It’s a simple equation: better insulation translates to more savings. It’s not all about the environment, though. Energy savings are great, but isn’t the thought of being snug in your home during those cold winter months a tempting one? Wouldn’t it be nice to avoid those peaks and troughs with temperature control? Insulated siding keeps a house cool in summer and warm in winter, the best of both worlds. It can help you keep a more even temperature in your home, so you can be more comfortable, day in and day out, year-round. Siding lasts a long time, but if you had siding installed on your house a long time ago, it may be time to replace it. How will you know? Look for these signs: rotting, warping, cracking, holes, mold, or higher energy bills. If you see warped, brittle or crumbling panels, then water may have infiltrated. Cracks can let bugs in, and holes can be a sign of an invading insect army walking in and out of your home. Mold or mildew may be traced back to an infiltration in the siding. And higher energy bills can be an indication that your siding isn’t insulating as it used to and needs to be replaced. When the time comes, give us a call and we’ll help you choose your home siding and talk you through the easy steps to installing it for ultimate protection and comfort. We can’t offer the magic wand, but we can guarantee quality and professionalism worthy of any wizard. Looking to make lasting improvements to your home? Call the experts at KGC today!